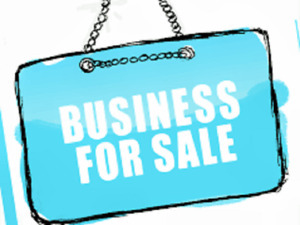 Business For Sale? | Energy Auctions Inc. If you or someone you know is looking to sell out let us know. 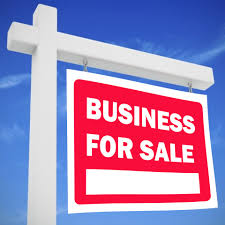 We have investors looking right now for business' for sale in Western Canada. We will help you present your company to the prospective buyers including providing a brief summary/history plus a limited look at your 'numbers'. If there is interest we will provide the buyers with Confidentiality Agreements that they must sign in order to look deeper. Energy Auctions Inc. is a certified professional appraisal company in good standing with CPPAG. We can help value your company plus we use professional accountants that can determine EBITDA etc for you and advise your best exit strategy, tax implications etc.